Gangster John Dillinger was the fed’s first Public Enemy Number One. 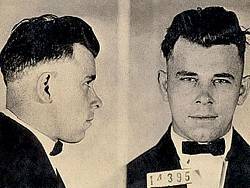 It was June 22, 1934, and Dillinger was wanted for at least 12 bank robberies, four police department robberies and the murder of a police officer. Outside the Biograph Theater in Chicago, agents from the Department of Investigation of the Justice Department shot and killed Dillinger after he reached for a gun, Reason recounts. 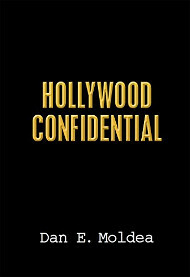 The nationally publicized capture catapulted J. Edgar Hoover and his “G-Men” into heroes, prompting Congress to approve the creation of the FBI. Posted: 7/23/14 at 9:30 AM under News Story.